1. What do Viking Model Number and Serial Numbers Look Like? Viking Model Numbers generally begin with a V (for Professional Series Products) or D (for Designer Series Products). Viking Serial Numbers have many digits and an occasional letter. 2. What does the Viking Model/Serial Tag Look Like? 3. Where do I find the Viking Model Number and Serial Number? 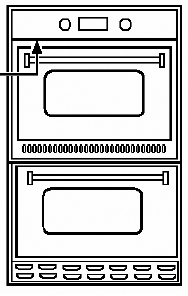 Viking Model Numbers and Serial Numbers are printed on white labels attached to your Viking Appliance. 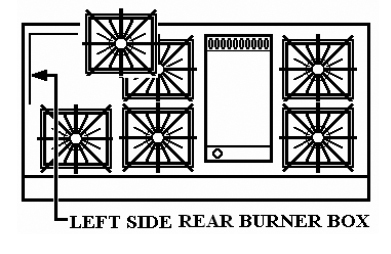 Remove the left rear grate and the left rear burner bowl. Look in the hole for the label. You may need a flashlight. Open the Oven Door. 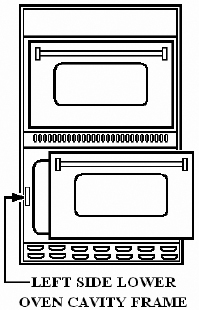 Look on the upper left oven face for the label. 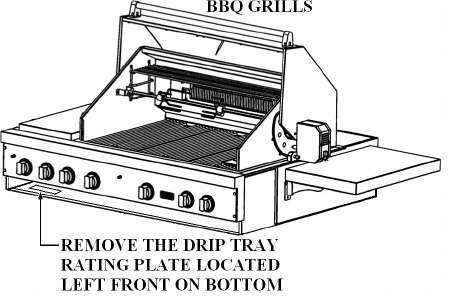 If you do not see it there, remove the toe-kick grill (below Oven Door) and the label will be in the middle attached to the bottom frame. Look on the left underside of the Rangetop's Drip Tray Handle for the label. 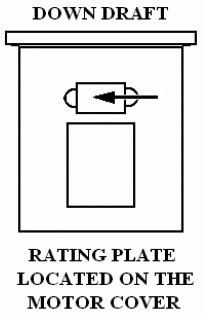 Look underneath the Cooktop for the label. Open the oven door. 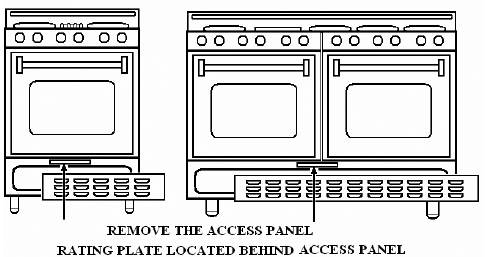 For double oven units, open the bottom oven door. 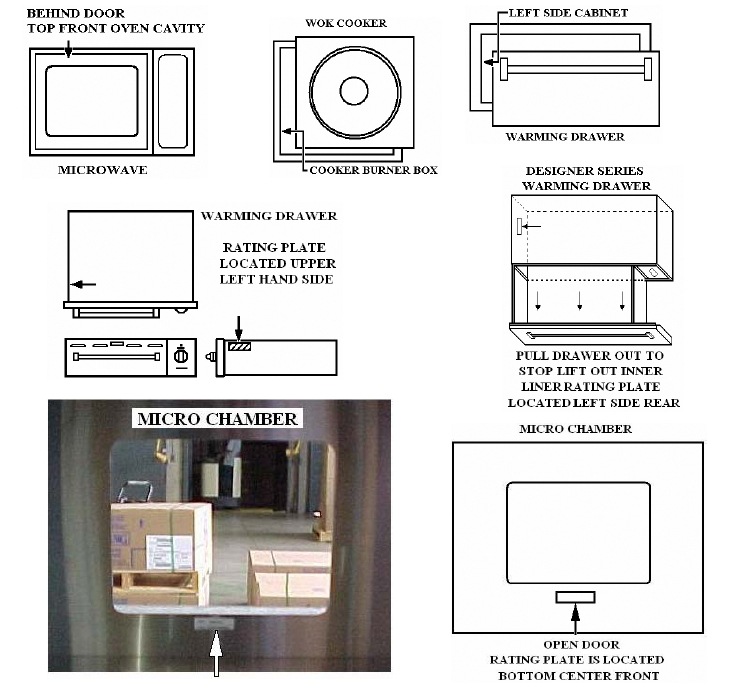 Look on the left side of the oven cavity frame for the white label. 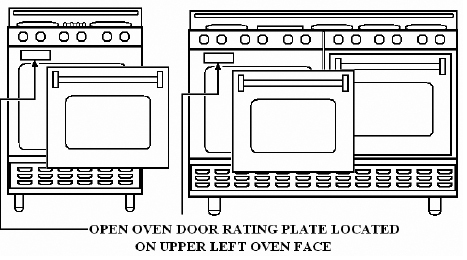 On newer units, after opening oven door, look up under the control face for the label. 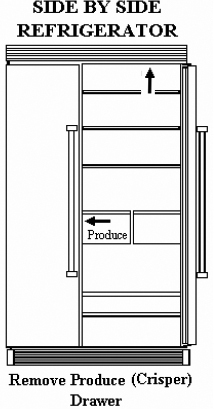 Remove both produce drawers. 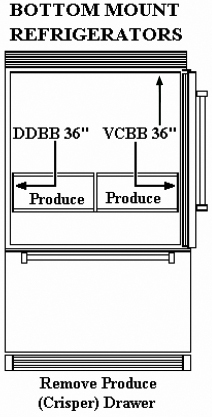 Look at the now-exposed refrigerator wall for the label. 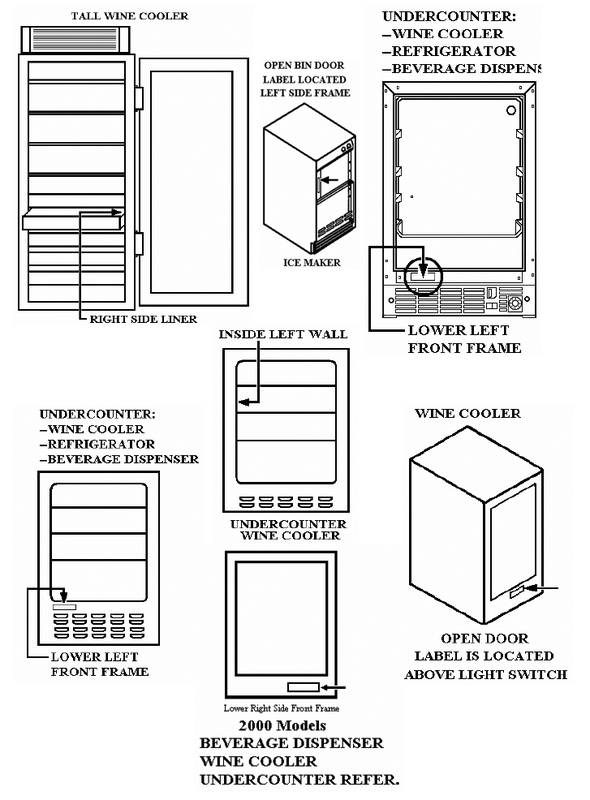 Remove crisper drawers and look for tag on interior refrigerator wall. OR Look up at interior ceiling right side. Look on top right hand side interior side wall. Remove the grease filters and look for the label inside. Open your cabinets and look at the front of the motor cover. 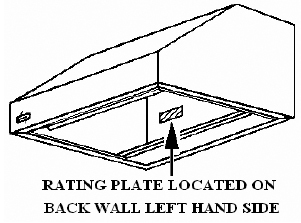 Remove the drip tray and look up under the left front bottom. You may need a flashlight. 12. 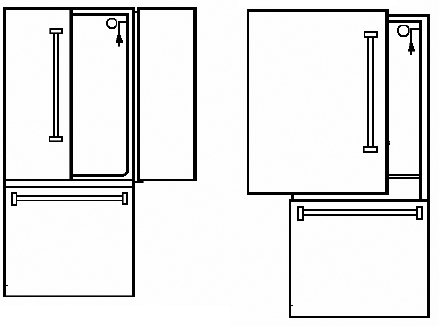 For Viking Kitchen Cleanup: Dishwashers, Trash Compactors, and Disposals.